This week we’ll be pinning images to Bathroom Design Ideas. Let us know if you’d like to be added to this group Pinterest board. 1.) What overall looks are popular now for the bathroom? 2.) 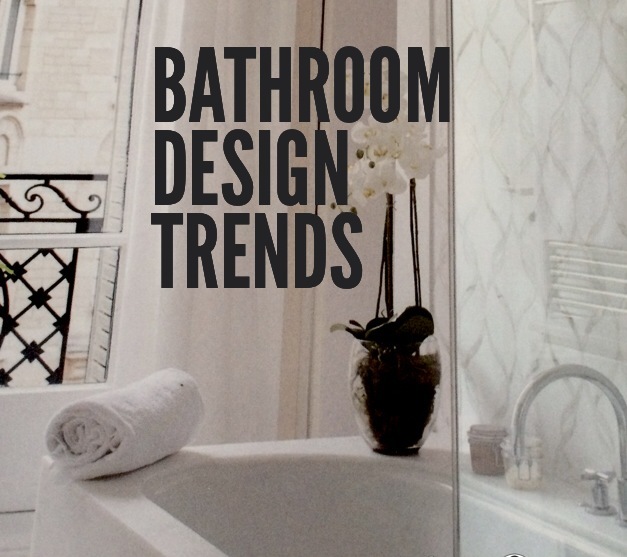 What bathroom fixture finishes and features are trending? 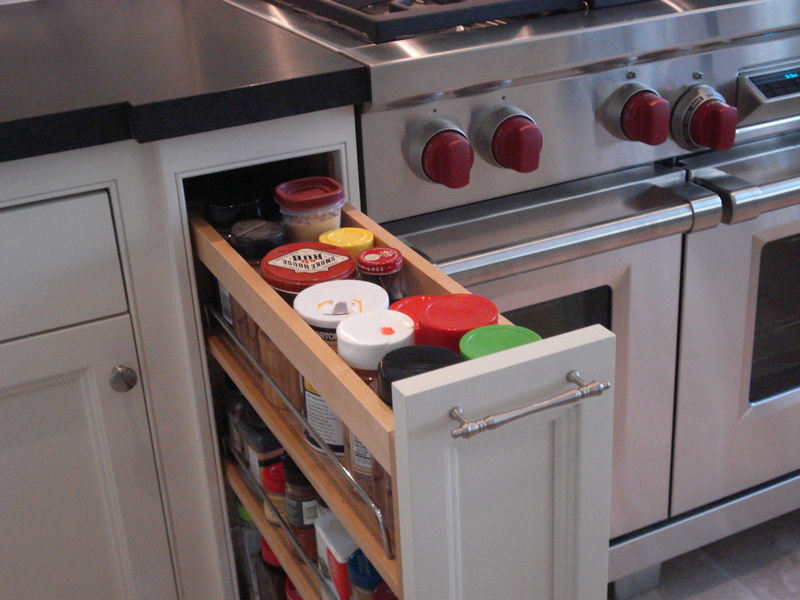 Are there features you’d like to see available or expanded? 3.) What materials/looks are trending for shower walls? Bathroom floors? Please share! It’s time for the kitchen and bath pros of the kbtribechat community to have a conversation on bathroom design. 1.) 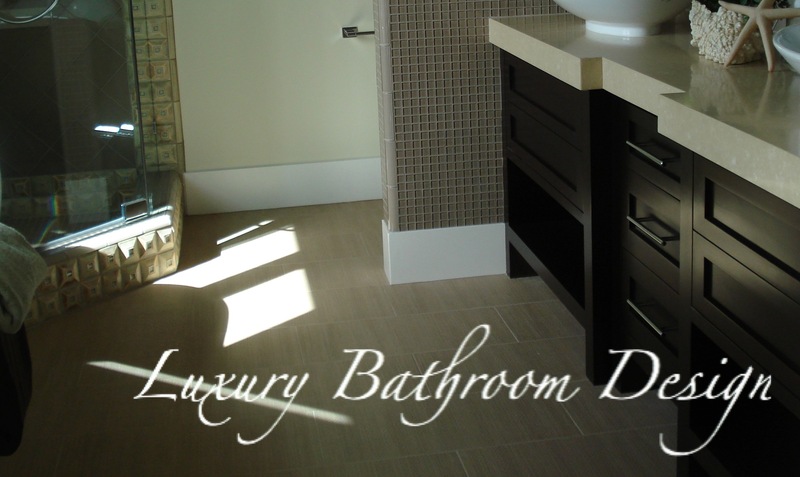 Are your clients ordering luxurious bathrooms or just doing the basics? 2.) What features are they asking be included? What items would you want in your dream bathroom? Are you still doing vessel sinks? What kind of lighting are you recommending? 4.) What colors are trending for luxurious bathrooms? 6.) Share photos of bathrooms you love! Here is the Luxurious Bathrooms pinterest board for this kbtribechat.